Holy cow, how cute are these?! I have some of these that I bought about three years ago that I had completely forgotten about. 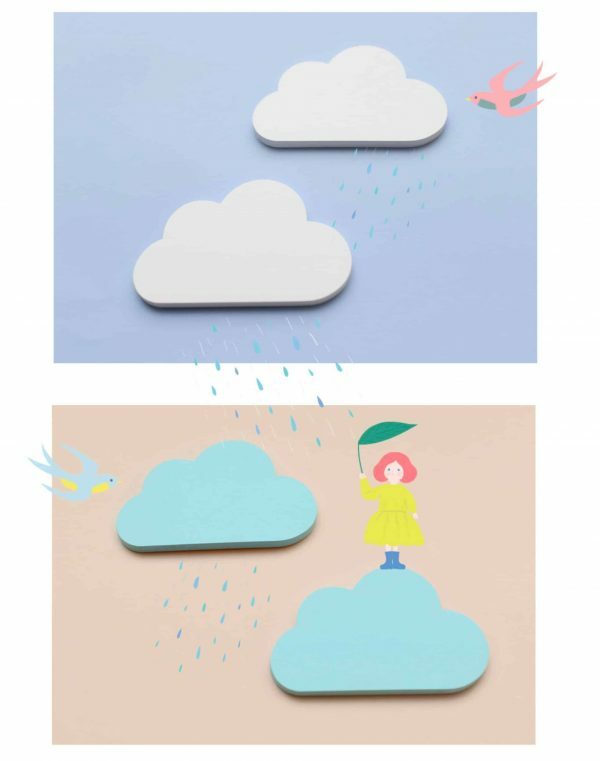 Of course, my weekend will be spent hunting these out to add to my current planner spreads.If you love cloud shaped things, you’re going to love this gift guide. Personal favourite! I’ve bought a slab of these every year since 2014. I use them in EVERYTHING! 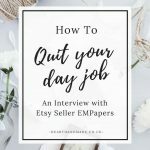 Workbooks, homework, client work, free printables, you name it, they help me to organize everything that involves paper. 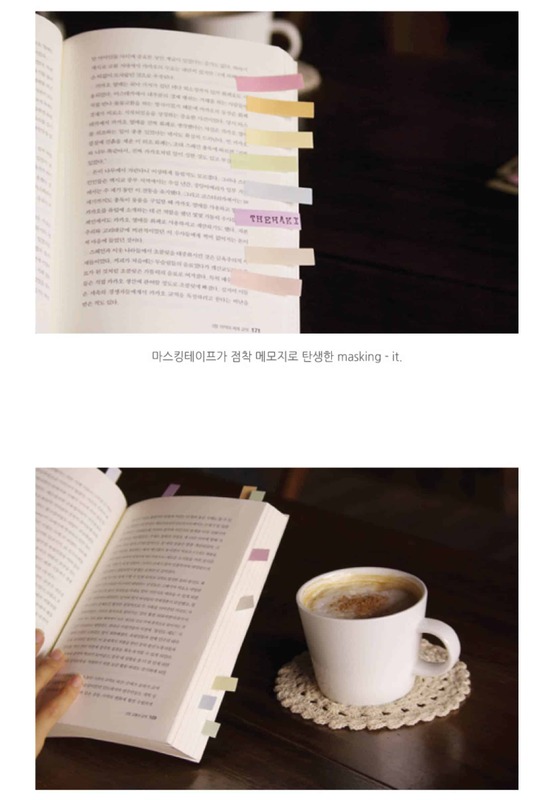 These sticky notes are so versatile! 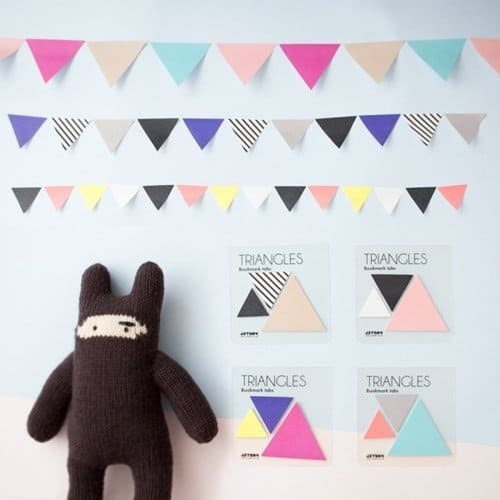 Not only can you use them for organizational purposes, but even use them as home decor by making fun garlands. These are insanely cute and perfect if you love using bright colors in your planner. 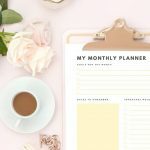 Mark your planner pages in style! 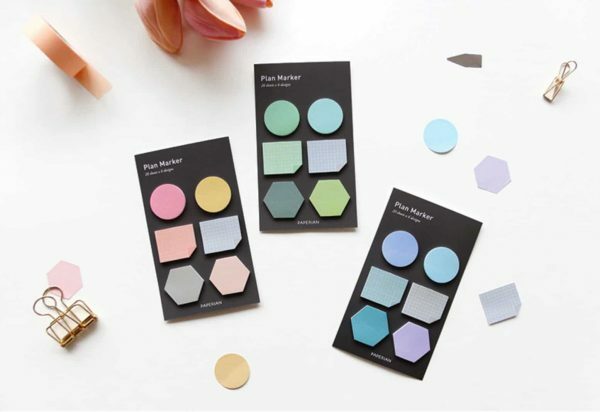 Write down a quick note and organize your papers easily with our Round Gradient Color Sticky Notes. 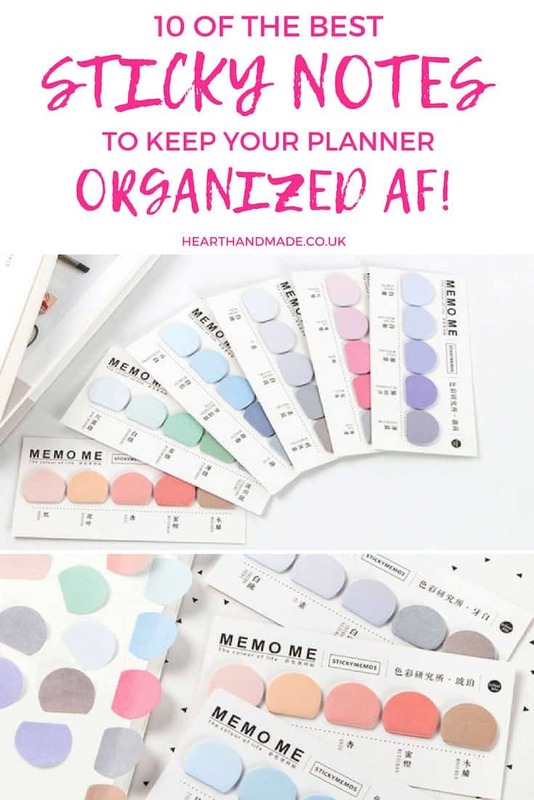 The gradient color shades give you flexibility to organize your planner by different tones of the same shade. I love these! 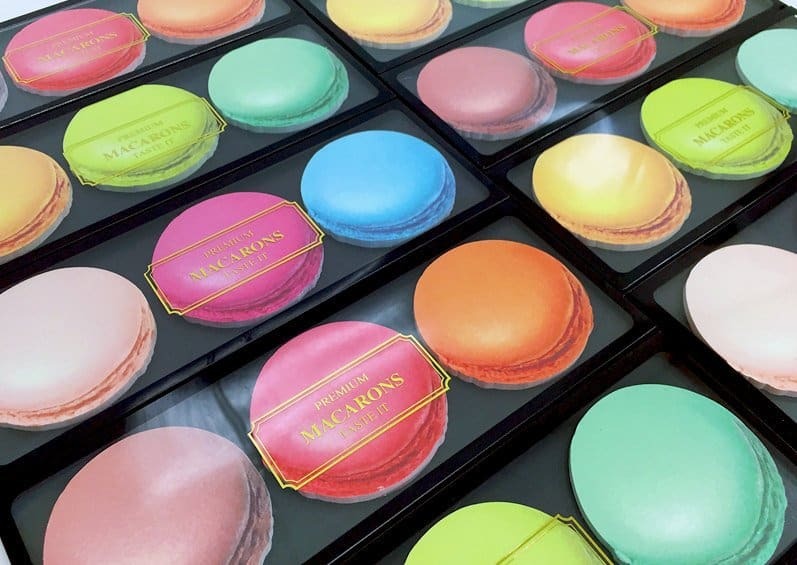 How cute are these Macaroon sticky notes?! I’m obsessed with all things Laduree, so finding some more affordable sticky notes in a similar styles is very exciting! 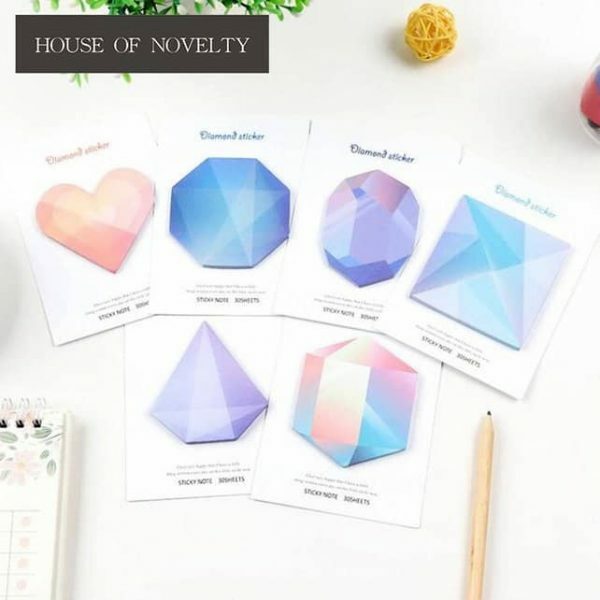 I’m in love with these geometric sticky notes in four different designs. 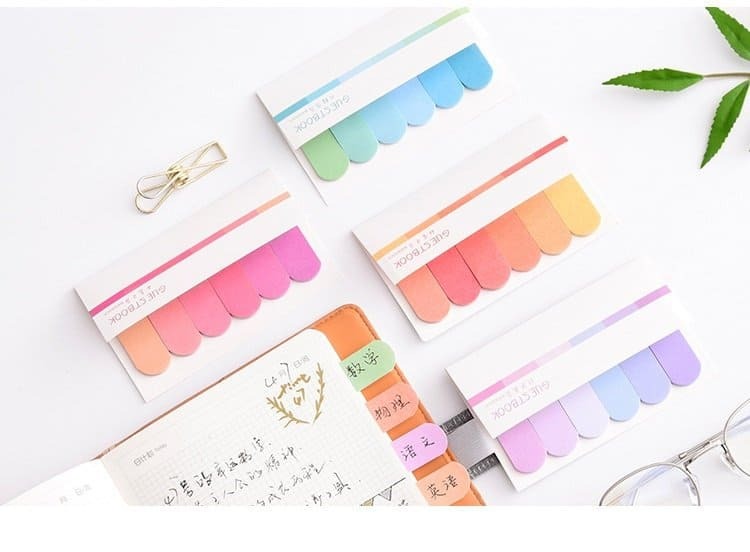 Ideal for use in your bullet journal or planner, these memo pads can be used to create a to do list, a grocery list or whatever the heck you put on stickies. 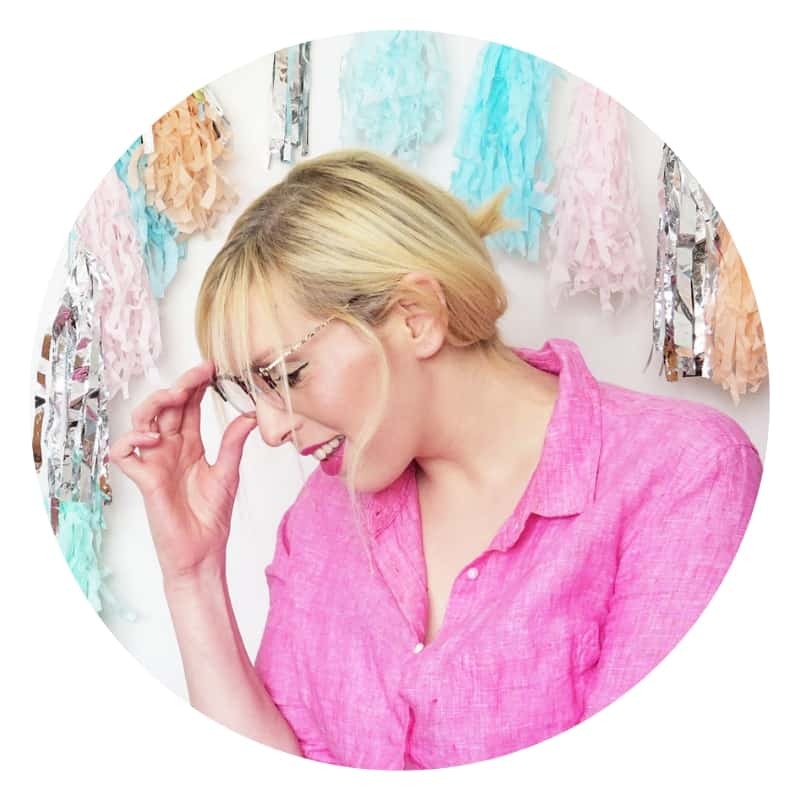 An essential part of your bullet journal kit! A perfect planner accessory or school supply, use a notepad to add temporary notes to your bujo using the low tack glue to keep them stationary. 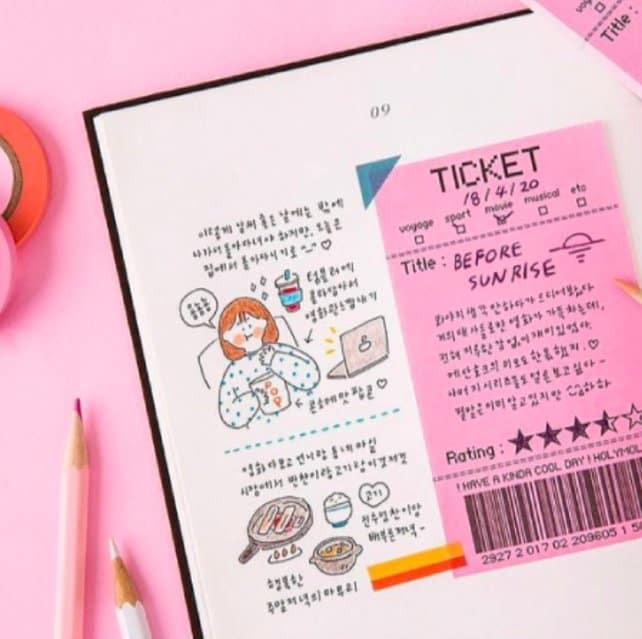 Perfect for fans of kawaii or Korean stationery. 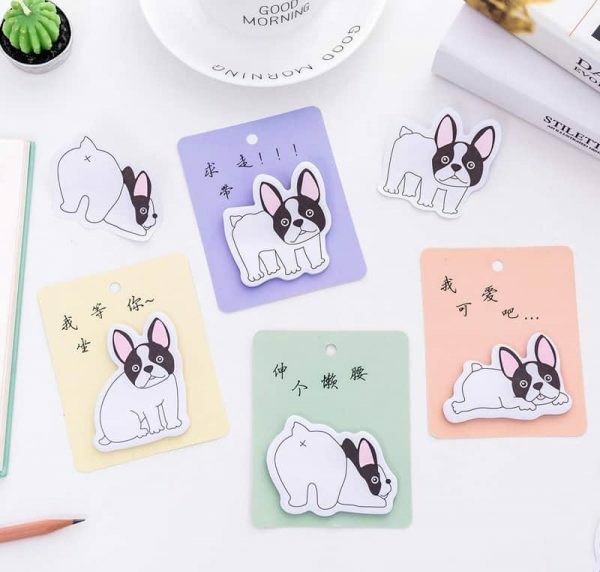 Whether you’re a dog mom, or are just waiting for the French bulldog of your dreams, these super cute sticky notes will come in handy to keep all your notes safe. Slip them in between notebook pages, save your place in books or add to your computer screen to keep your to do list on track. 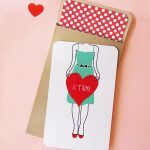 I think these are possibly my favourite, as I know they would be great in your planner, art journal or even in scrapbook layouts! I’m not kidding, I’ve ordered all three sets already! The reason I ordered all three colours, is because I know for a fact I will use these everywhere. Again, they’re a perfect for using in your planner, your bullet journal, your art journal, family calendars, or even your scrapbook layouts! 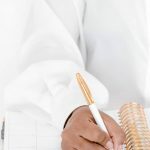 Do You Need Help With Goal Setting? « 5 Stunning Home Office Decorating Ideas To Make You Excited To Work!